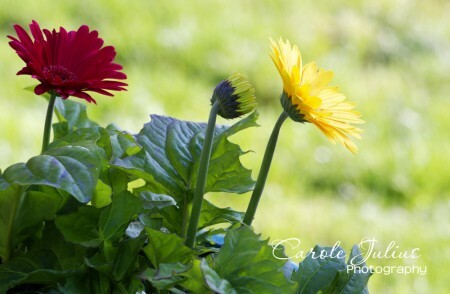 Of course I planted a container of gerbera daisies again this year. I love them and they are colorful and so pretty to photograph, too. It’s the first full weekend of the summer and we’re starting it in style – we saw Jimmy Buffett last night at The Paradise in Boston and we’re seeing him again on Saturday at Great Woods. Yes, I will always call it Great Woods. Last night was amazing and the perfect way to prime the pump for Saturday’s show. Woo Hoo! I hope you all have a fun weekend, too! Sounds like a great weekend. We’re having a party, so I have been cooking up a storm, but I’ve only been back in town three days so it feels like an uphill battle to get everything done. You are kicking summer off the right way!! You parrot head you! That’s because it is Great Woods 😉 Have a wonderful time at the concert – can’t wait to see some pics! Two Jimmy Buffet shows–be still my heart. I still call Riverside Riverside.